Sermon Summary: In this passage, we slow down to consider humanities universal need for repentance. Jesus is not only calling rebels to repent but those filled with religious pride. To embrace Jesus and his message means that we must repent (turn around, have a change of heart). Repentance is not turning from doing bad things to doing good things, but rather from living apart from God (doing good or bad things) to a life of communion with God. This new life is given by God through Jesus death and resurrection. Because of Jesus, we have the Spirit dwelling in us, leading us to repentance, and empowering us to live in the way of Jesus. 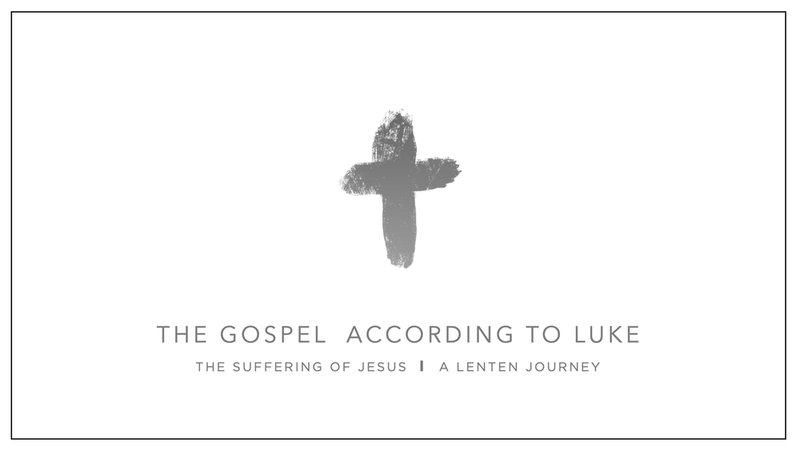 Read through Luke 13:1-17. We recommend using the questions from the DNA Meeting Guide to help guide your study of this text. The guide also gives your DNA group a simple structure to work through the passage and discuss together. Getting to the Heart - How do you respond when you are confronted about areas of sin in your life? Do you trust in God’s love for you enough, to be honest about sin? What might keep you from bringing your sin and weakness to God? Living the Way of Jesus - What is one area of your life that you sense God leading you to repentance? After confessing this to God, consider what brothers and sisters you can confess this with. What aspect of the Gospel do you need to trust in? How is the Spirit leading you to respond in obedience? Can you think of a time when you did something wrong? Was it hard to confess this to your parents? Did you know that God loves us so much that we can confess our sin to him and trust him to forgive us every time? Is there anything in your life that you sense God leading you to turn from? Draw a road. On one end list or draw the sins you often go back to. On the other end draw Jesus. Let this be a reminder that joy and life are found in turning from our sin to worship Jesus and live in a new way.